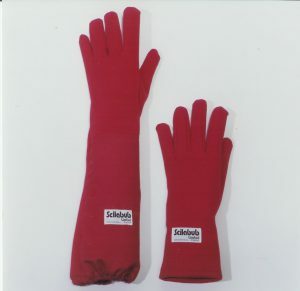 SCILABUB LTD are UK manufacturers of specialist safety gloves protecting against ultra-low and high temperature. 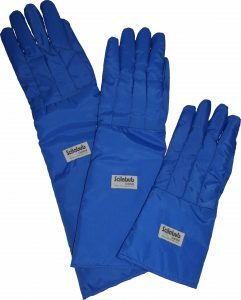 The Scilabub range includes Nomex/Autoclave Heat Resistant Gloves, Gauntlets & Aprons and Frosters Cryogenic Gloves, Aprons and Suits, Frosters Waterproof Gloves. 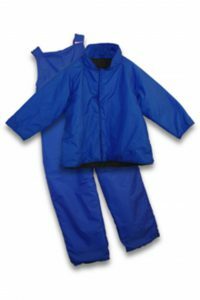 Scilabub Limited was formed in 1983 and so is a well-established company with a proven track record in the safety product market. 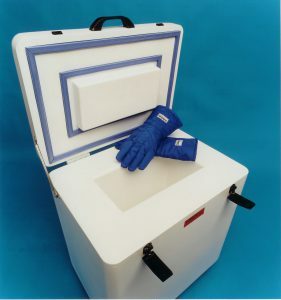 To maintain the highest quality product levels we manufacture all of our products in the UK. 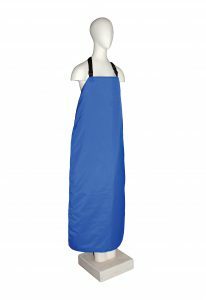 Our product range includes Frosters Cryogenic Gloves, Aprons and Suits. 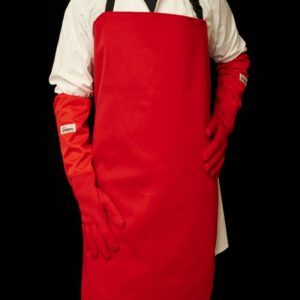 Nomex Heat Resistant Gloves, Gauntlets and Aprons. 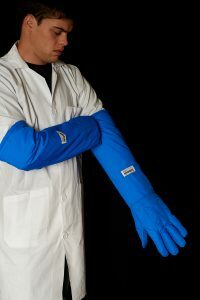 Autoclave Heat Resistant Gloves, Gauntlets and Aprons. 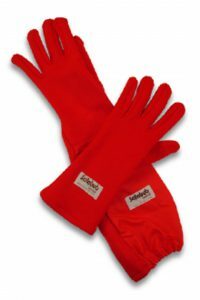 Our products are widely available throughout the world with an established distribution network. If you require information on your nearest distributor or are interested in becoming a distributor please contact us at the address below or by clicking here.